Over a jazzy melody which also samples The Roots’ mesmerizing “The Next Movement,” Brown links with his fellow GRAMMY Award-winning maestros, Kenny “Babyface” Edmonds, and Teddy Riley for a potential Blockbuster shake-up. 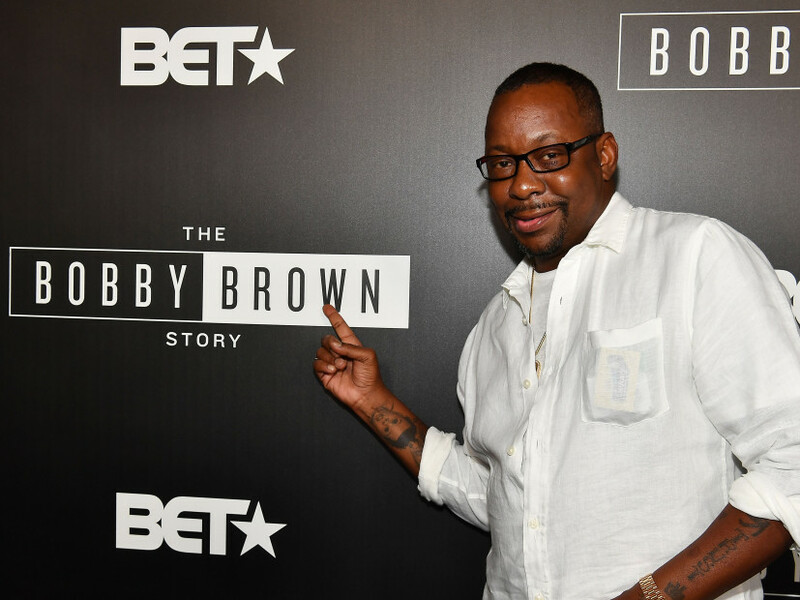 “Like Bobby” follows the instantaneous success of his BET biopic, The Bobby Brown Story, which grossed 6.6 million viewers for its two-part premiere. The still-reigning R&B bad boy is currently eschewing New Edition on The RBRM Tour with Bell Biv DeVoe members Ronnie DeVoe, Ricky Bell and Michael Bivins through mid-November for the most current iteration of the former boy band. Stream Bobby Brown’s “Like Bobby” single up above.